His lawyer said he's willing to "provide additional information in the future." “Today’s testimony by Michael Cohen that attorneys for the President edited or changed his statement to Congress to alter the duration of the Trump Tower Moscow negotiations is completely false." (Joshua Roberts/Reuters) Michael Cohen, the former personal attorney of President Donald Trump, arrives to testify to the House Intelligence Committee on Capitol Hill in Washington, D.C., March 6, 2019. Cohen emerged from Wednesday's hearing after more than eight hours behind closed doors with House lawmakers, telling reporters gathered that he believes the committee has what they need from him. “I believe that all of the members were satisfied with the statements and the responses that I gave to them," Cohen said. 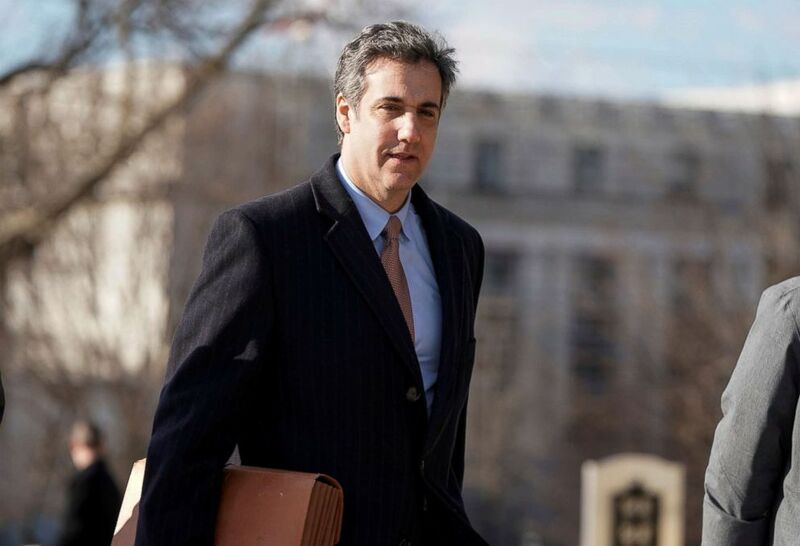 His attorney Lanny Davis, in a statement, said Cohen would "provide additional information in the future, if needed." The committee’s chairman, Rep. Adam Schiff, D-Calif., described Cohen as fully cooperative during his session with lawmakers – noting that he did provide the committee with additional documents – but did not rule out asking Cohen for more information in the future. “There may be additional documents he has to offer,” Schiff said. NEW: Rep. Adam Schiff, chairman of House Intelligence Committee, says Michael Cohen "was fully cooperative with the committee" and "provided additional documents." Since then, the already tense relationship between House Democrats and the White House has reached a fever pitch. (Saul Loeb/AFP/Getty Images) President Donald Trump speaks at an event in the Roosevelt Room of the White House, March 5, 2019. Meanwhile, Democrats on the House Ways and Means Committee are laying the groundwork for a fight over President Trump's tax returns, and the House Intelligence Committee, with whom Cohen is meeting Wednesday, announced earlier this week that it hired a former federal prosecutor with experience investigating Russian organized crime to lead their sprawling probe into the president’s alleged ties to Russia. But as these congressional probes are heating up, another marquee investigation appears to be winding down. Special counsel Robert Mueller is reportedly approaching the conclusion of his nearly two-year investigation into Russian interference in the 2016 presidential election. Cohen’s testimony Wednesday comes two months before he is scheduled to report to prison. 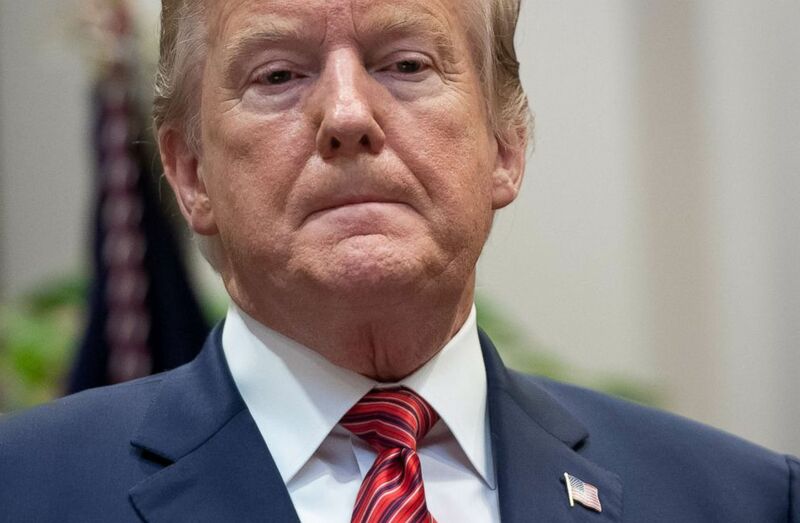 A federal judge sentenced him to serve a three-year term for crimes to which he pleaded guilty, including tax and bank fraud, campaign finance violations and lying to Congress.